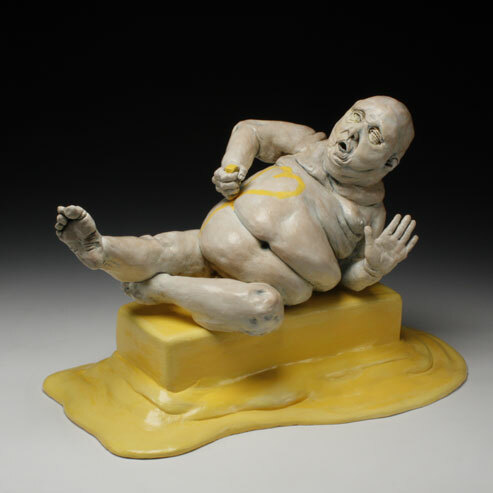 The Exhibition “BUTTER” will focus on pieces that relate to that wonderful high fat substance in some way. Be it through use, storage, serving or narrative. It’s going to be delicious.